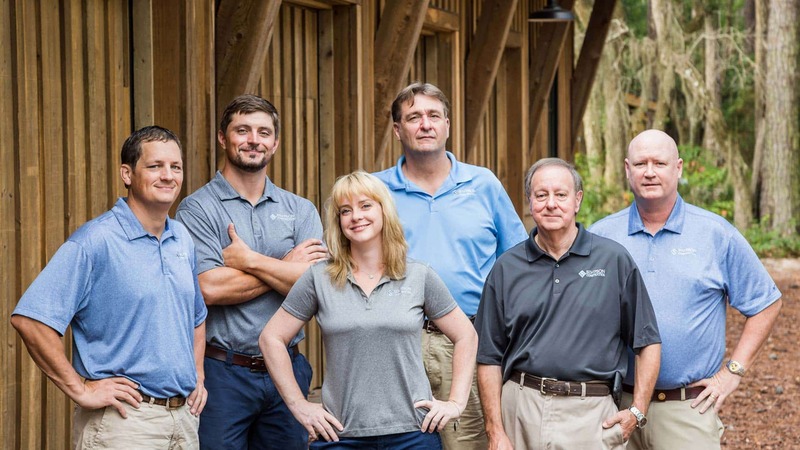 Our team of construction professionals is experienced in all phases of the building process. From pre-construction budget development to long term care of your completed property. We are here for you when you need us and constantly working to care for your best interest.